Tactile is a a book by the late Luke Wilson. That’s all the information you should need. Juggling and other touchy subjects. A collection of essays, blogs and rants. Some of these pieces are new, and some of them have been rewritten or reworked. But many of the original words first appeared in the pages of Kaskade or Juggling Magazine, or on the screens of the CircusGeeks.co.uk blog or eJuggle.org eZine. 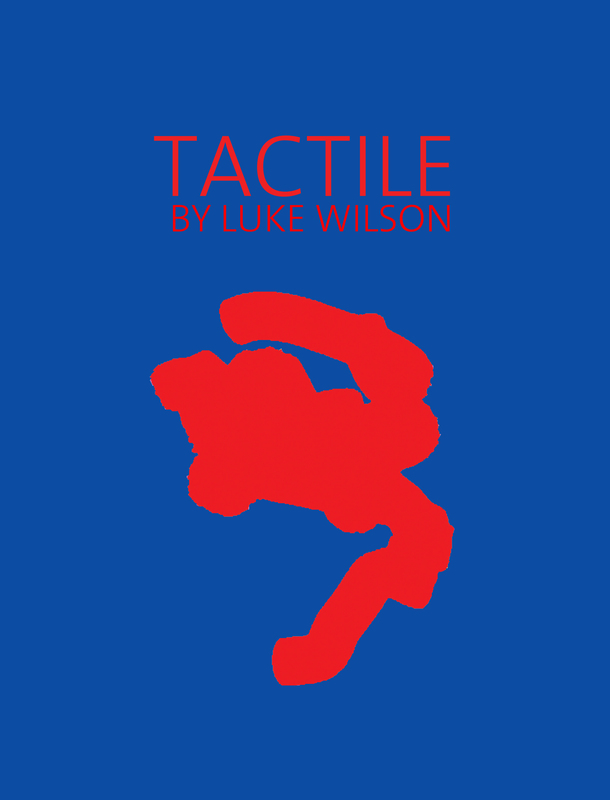 Gandini Press are delighted to publish “Tactile” by Luke Wilson, with layout and design by Pola Brändle and introduction by Jay Gilligan. Some of the most thoughtful and considered writings on juggling and the subjects surrounding it. Previous Post How were they?